Because it seems likely that there is money to be made by reducing fossil fuel use, and energy use in general, there is currently an intense amount of entrepreneurial activity surrounding all aspects of our energy supply and usage. This book is an attempt to make some sense of the overwhelming amount of information about this activity streaming down the web (and in the scientific and engineering journals). 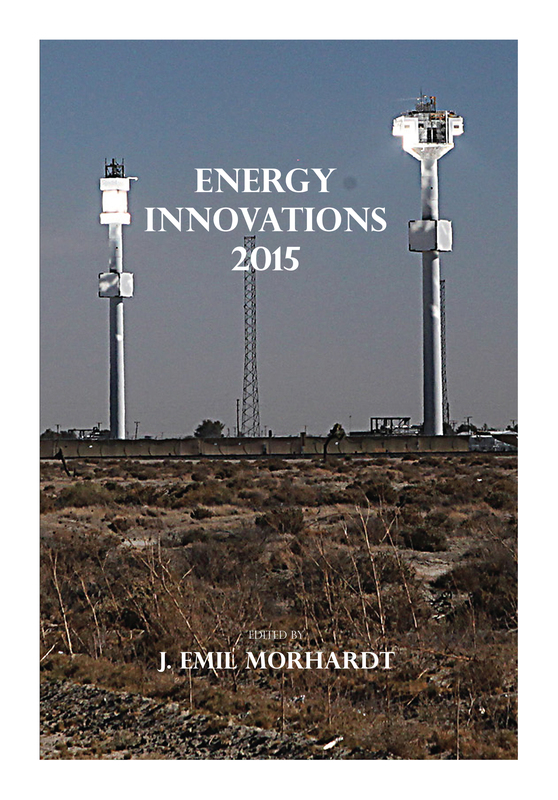 It is a result of three months in early 2015 of combing through entrepreneurial websites, news items in the press, and a variety of other sources (all well documented in the book) to see what new and exciting developments are occurring in energy. The result is a fascinating look at the types of changes in our energy mix in the near future through over 250 vignettes of innovative energy projects, many in their earliest stages, organized by type of energy activity being considered. Sections of the book include energy efficiency, energy storage, improving the grid, novel energy applications, photovoltaics, solar thermal, hydro/tidal/wave energy, wind, geothermal, nuclear, vehicles, biofuels and synfuels, hydrogen, hydraulic fracturing, carbon sequestration, energy governance, and energy finance and economics.